Thomas Sabol, an adjunct professor with the Civil and Environmental Engineering department, was recently honored with a Lifetime Achievement Award by the American Institute of Steel Construction (AISC). 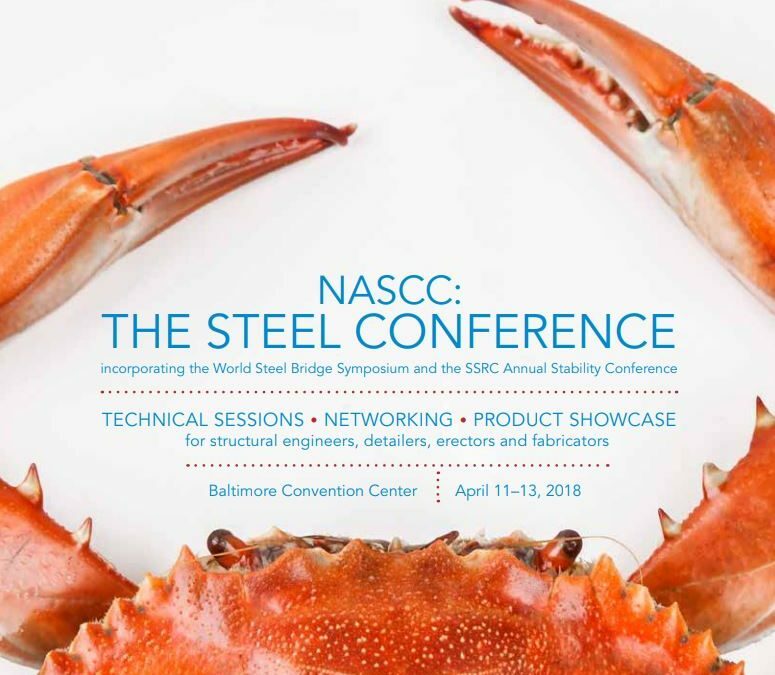 The ceremony took place at the recent 2018 NASCC: The Steel Conference. The Lifetime Achievement Award honors individuals who have made a difference in AISC’s and the structural steel industry’s success and provides special recognition to those who have provided outstanding service over a sustained period of years to AISC and the structural steel design/construction/academic community.